This is a response to the recent and unsettling events at UN Night, in the Boarding House and concerning the integrity of Student Leadership groups. …our UWC values? …But what use are the UWC values if we don’t even know what they are? Could you list them?? …our service programme? …But what is service without an invested heart in what you are working for? …our outdoor education programme? …But what if project week is more about partying than learning? …our scholarship programme? …But what purpose do the scholars serve if they are only 1.2% of the student body and left without a voice to share their stories? …our student leadership? …But what if student-led events like UN Night and Dance Show end up being an on-campus vaping and alcohol party led by the student leaders themselves? …our Boarding House? …But what if the Boarding House is just a hub of “air fresheners”, which are a part of a school-wide problem of substance abuse? …our CAS programme? …But what if CAS is just about ticking boxes? …our diversity? …But what if our diversity does not allow for a diversity in opinions different from the westernized “truth”? …our focus on sustainability? …But what is sustainability if we order in on Veggie Wednesday? …our excellent teachers? …But what if our teachers are too busy fulfilling 1000 other roles than being a teacher so they don’t have proper time to actually teach? …our socioeconomic diversity? …But what is socioeconomic diversity if we don’t ever talk about it and treat money and privilege as taboos? …our community spirit? …But what is our community if we do not respect each other? The generalizations above might be too crude or insensitive for some students, teachers, leaders or other readers. I wish we would all aim higher – aim to become a better community together as a whole. 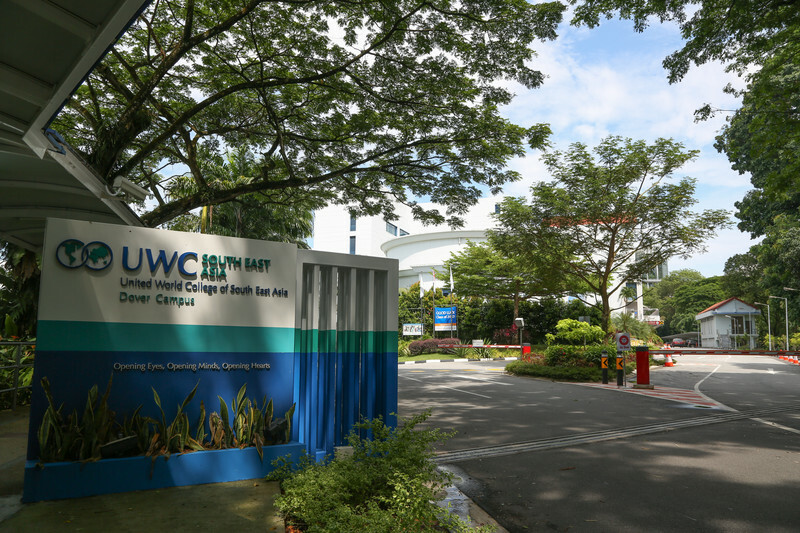 We can do better than this – UWCSEA can be different from other schools. But are we willing to make the necessary changes? I believe evaluating the questions above will make us a stronger community. We can change the school’s culture by proactively calling each other out when we are not our best selves, in-line with the UWC values. Whatever that means. But we now have the chance to act upon the suggested problems above. How are you gonna be part of the solution?